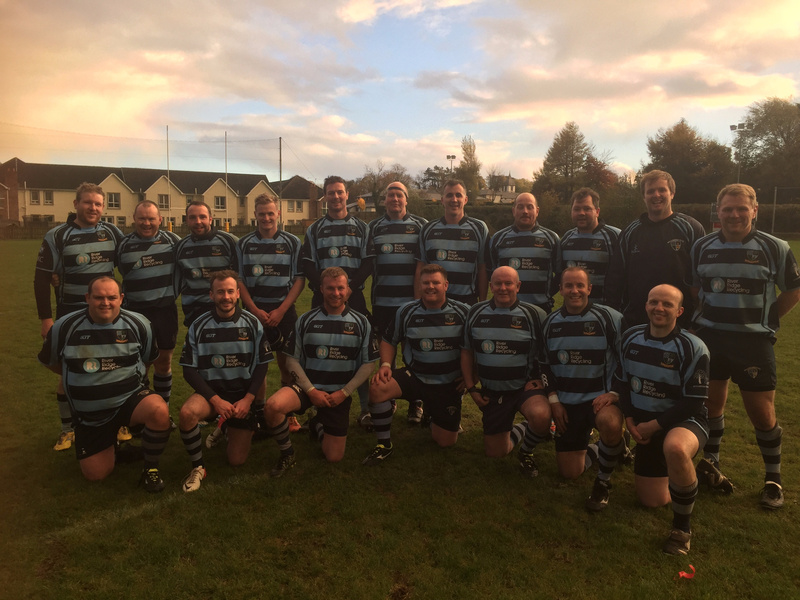 The River Ridge backed Ballymoney fourths entertained league leaders Enniskillen for a top of the table clash. The big games just keep coming for this Ballymoney side, with Enniskillen the current league leaders, returning to Kilraughts Road two weeks after a hard-fought and bruising encounter with their County Antrim rivals in the McCambley Cup semi-final. Weather conditions were good as Ballymoney kicked off with the wind blowing in their favour for opening half. Enniskillen started strongly. Their lineout was working well with the pack also providing solid, go forward platforms for the Enniskillen back line. Ballymoney defended the early onslaught resolutely keeping the visitors off the scoresheet. As the first half progressed, the home side began to find their stride and create chances of their own. Sam Bartlett rewarded the efforts with a try after some good work by the forwards. Half time score Ballymoney 5 Enniskillen 0. Team Coach, Cormac Ramage commented after the game. “That was a good performance. Enniskillen made us work very hard for our chances today, however when our they came, we executed them well. The defensive effort in the was resolute, some great performances today by all, but especially by the forwards. We matched the much larger Enniskillen pack up front and effort was deservedly rewarded at the end. It was always going to be a tough match, a draw probably the fair result”. The Man of the match however goes to Rory Strang, the full back was solid in defence proved a constant threat throughout the game, concluding in the final minutes with a lovely try. The fourth XV now look ahead to next weekend’s cup final against Dromore 3rds K.O 12.30pm.